Hamilton Robinson Capital Partners (HRCP) together with management and co-investors has recapitalized PNE, LLC. Headquartered in Longview, WA, PNE is a leading provider of industrial services including cleaning, electrical maintenance, environmental remediation and emergency response, process automation/control solutions and specialty construction services. “PNE provides critical services to its industrial customers that are necessary to maintain operational efficiency, meet regulatory requirements and, through its process automation and control solutions, boost productivity and enable new data driven applications,” added Jim Parmelee, Managing Director at Hamilton Robinson. 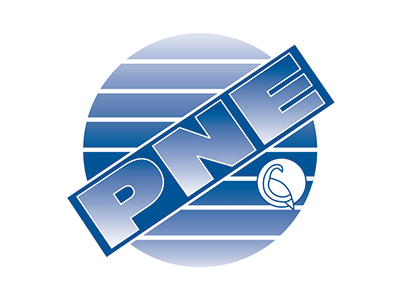 PNE was founded in 1989 with a vision to become a leader in construction, industrial and commercial electrical, industrial services, and environmental solutions in the Pacific Northwest. With headquarters in Longview, Washington, PNE works with clients in the US and internationally. PNE and its divisions have established a solid reputation within the industry offering clients the commitment and expertise needed to ensure innovative solutions.